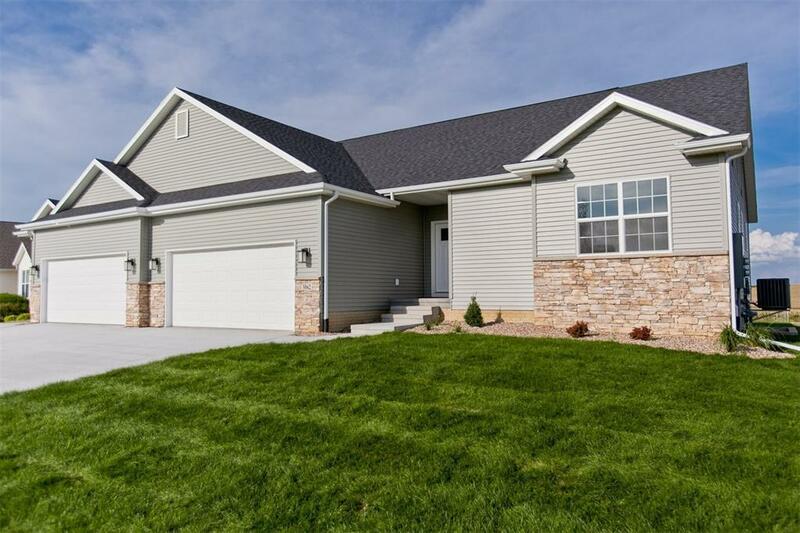 Hit a hole in one with this great home close to Hunter's Ridge Golf Course! 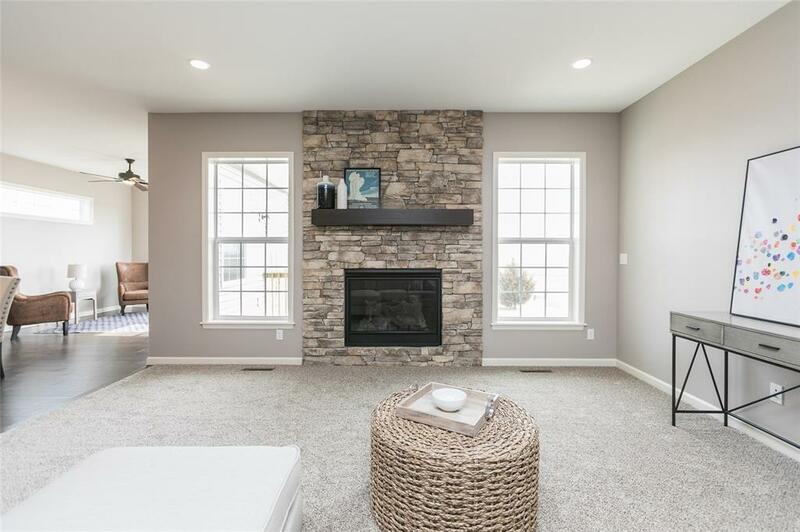 This home boasts an open concept kitchen, dining nook, and great room that has a fire place with floor to ceiling stone. The kitchen dazzles with its tiled backsplash and granite countertops. Right off the nook, there is a great four seasons porch for your enjoyment. 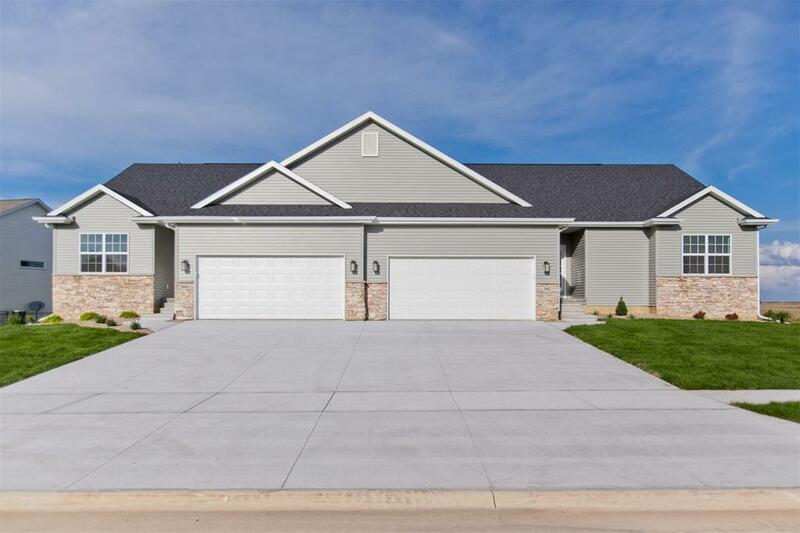 Retreat into your spacious master bedroom and bathroom that boasts an ample walk-in closet. Builder has 70 years of experience and offers 10-year written warranty. Listing provided courtesy of Mary Zalesky of Skogman Realty.